Love them or hate them, we cannot deny the hold that telenovelas have taken on huge audiences around the world. Producers of novelas have noted this interest and are producing more and more of them, and TV stations are also taking full advantage of this demand to a point of having 24 hour telenovela programming. Telenovela fans across much of East Africa and beyond are in for a treat. Zuku has launched their 24 hour telenovela channel to air these shows on Zuku Channel 101. The programming started on 30th November 2015. The channel was launched across Kenya, Uganda, Tanzania, Malawi and Zambia. These are the regions across which Zuku currently operates. 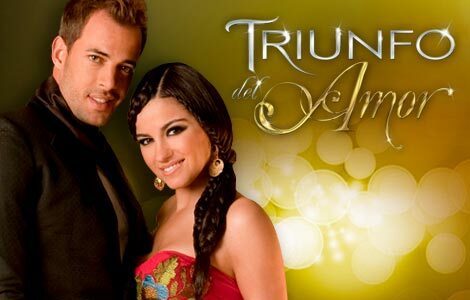 The channel will air novelas from Latin America and Africa, as well as second runs. The content will enrich the bouquet available to Zuku viewers with its line-up of star-studded telenovela acts from Cote Ouest, with its library of Hollywood and African titles, Telemundo, Caracol and Televisa. Telenovela fans can catch the prime time slots on Monday to Friday from 5:00pm to 11:00 pm. A block of fresh episodes on Saturdays and Sundays, 8:00pm to 11:00pm. Omnibuses of all weekly titles will run all day on Saturdays and Sundays till 8:00pm.